Where do I start and how do I explain how I’ve come to make this blog? Long story short I fell in love with kdramas back in 2012, my first EVER kdrama was boys over flowers and honestly when I first watched it I hated it and didn’t like it, but something pulled me back in again and i fell in love. The rest is history, it has been 6 years and I still am not bored with kdramas, I still love talking and discussing them with my international friends and my other chingues I know. I have come to discover kpop as well a couple of years ago, and developed an interest in it as well, I opened this blog in February 2017, and have been writing ever since, I have a lot of things to say and I thought that what better way to do so than to establish my own blog. 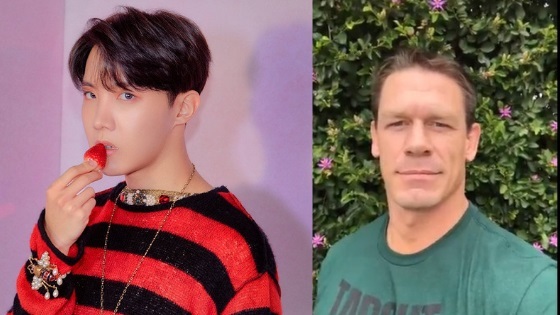 I noticed that many report kpop and kdrama news but no one talks about their reaction to them, so I thought “jazmine, why don’t you become the first to do so”, and thus the idea for this blog was born. Here in this blog you shall find nothing but my honest opinion on whatever is going on with the kpop and kdrama world, I react to the news and review kdramas as they appear. BLACKPINK have a lot of celebrity fans! 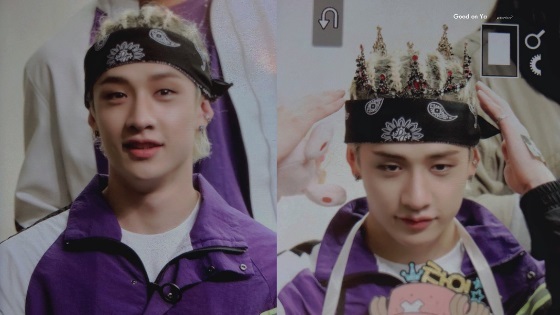 Stray Kids Bangchan recent hairstyle is raising eyebrows, some fans claim this is a case of cultural appropriation. 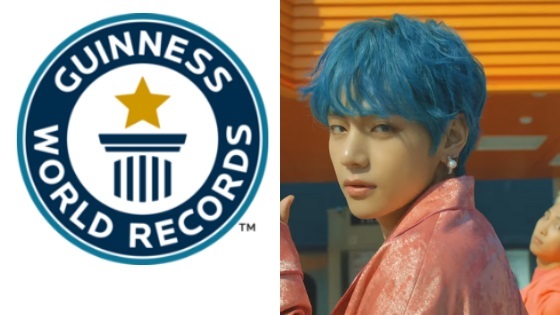 BTS newest release has broken three Guinness World Records!